Aimpoint of Sweden have earned a well deserved reputation as the supplier of the toughest red dot sights on the market. 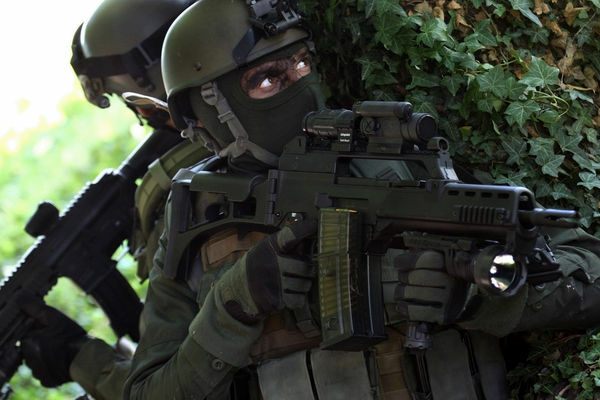 Designing red dot sights to work in the toughest environments for the last four decades, Aimpoint have essentially cornered the market with the West’s militaries. 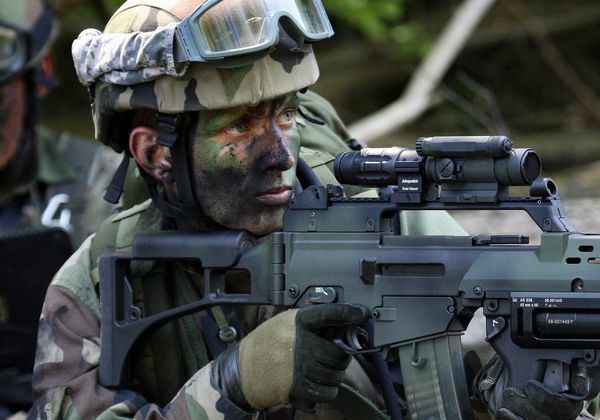 The US Army is now moving from the previous version of its M68 Close Combat Optic, the legendary Aimpoint CompM2 to the Aimpoint CompM4s variant of the M4. The Aimpoint CompM4 red dot sight, and its low battery compartment stablemate the M4s, are the best red dot sights so far produced by Aimpoint®. They include key improvements, including phenomenal battery life – up to 8 years on a single AA battery! The CompM4 with a high battery compartment shown on this page. The CompM4s offers a low battery compartment. The CompM4 and CompM4s are otherwise identical. Aimpoint CompM4 red dot sight on flat-top AR15/M4 carbine. 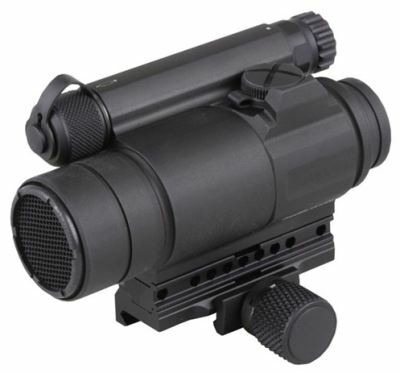 The CompM4 sight comes complete with a QRP2 mount and standard AR15 spacer. Quick detachable and cantilevered mounts are available. 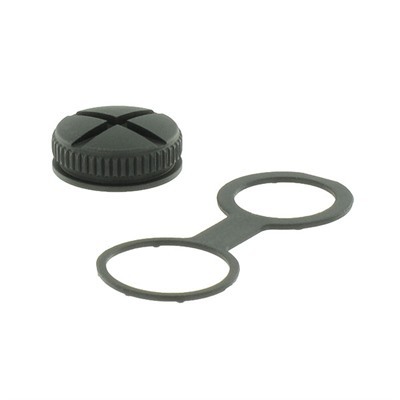 A killFlash® anti-reflection device and MILSPEC flip-up rubber lens covers are also included. 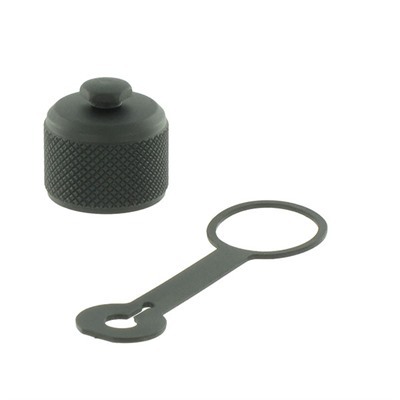 The CompM4 sight features an integral mount that eliminates the need for a separate ring, and can be customized with vertical and forward spacers to fit a variety of weapon systems. A quick detachable upgrade is available. 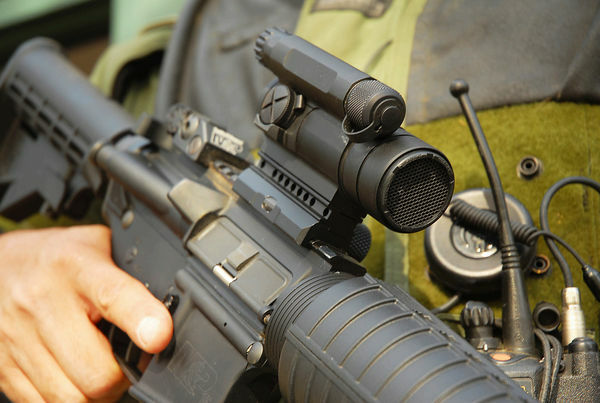 The CompM4 was designed from the outset to be used with night vision in hunting, law enforcement and military scenarios. The CompM4 sight will perform excellently with all generations of night vision devices (NVDs), but is ideally suited to 3rd generation technology. Aimpoint CompM4 and magnifier on G36. 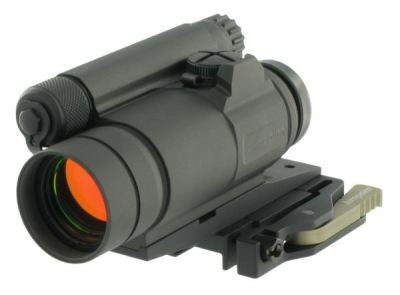 Aimpoint has coated the front lens with a unique coating that reflects the dot’s frequency of red light at near 100% efficiency to ensure the highest possible dot brightness with the least amount of energy while other wavelengths in the visible and near-infrared part of the spectrum are transmitted with a minimum of reduction. This provides the clearest, brightest image possible when used with a 3rd generation Night Vision Device (NVD). With 7 night vision-compatible and 9 daylight brightness settings, including one extra-bright setting, the CompM4 sight is ready for round the clock use. Aimpoint CompM4 and magnifier on G36C. * 1 MOA ≈ 30 mm at 100 meters ≈ 1″ at 100 yards. ** at room temperature & at setting 12 out of 16 – (Figures valid for a good quality 1.5V) alkaline AA battery). 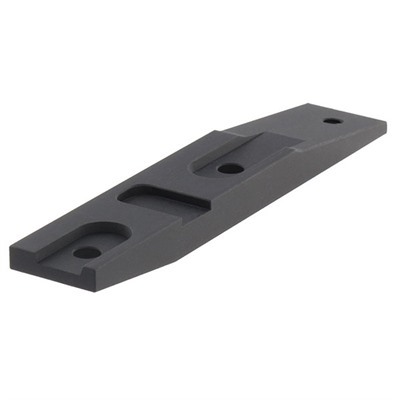 Check the price of the Aimpoint CompM4 at Brownells, a name you can trust. Purchase an Aimpoint CompM4 red dot sight from Brownells and I will receive an affiliate commission that helps keep this site going. It will not affect your purchase price.